Did you know that the average cost of jewelry repair shop can cost upwards of $400,000 per year? Imagine not having to turn away any customer’s request allowing you to focus on what you do best. Open up a new realm of possibilities to your customers having a leading manufacturer handling the heavy lifting in the background. Expand your offerings to your customers without any additional capital or investment. 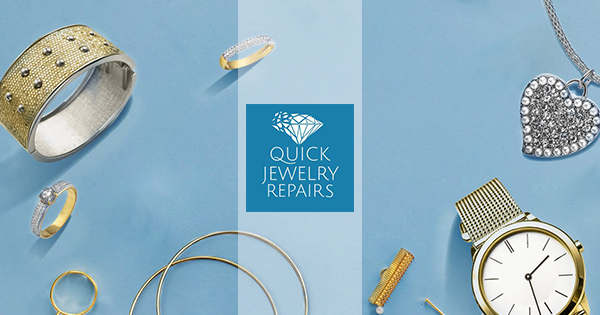 Use Quick Jewelry Repairs to boost revenue by adding top notch jewelry and watch repair services to your customers. 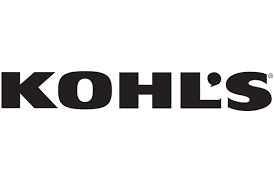 Whether you’re a brick-and-mortar retailer or an e-commerce business interested in extending our services as part of your offerings reach out to the form to get learn more about our trial run that includes 5 repairs at no charge. What type of repair services are you interested in learning about? After you make your first purchase you will receive a custom code. Share that code with friends and family for credit towards your next purchase. Sign up here to become an affiliate. Once you are an approved Affiliate promote your custom link and earn 10% commission for each order you bring in. We’d love to hear your ideas and offer up a few of our own. Contact us today for more information on how you can boost both your bottom line and client satisfaction. We are flexible and ready to hear from you drop us a line! From ring resizing, setting/removing/supplying stones, jewelry engraving, to more complex soldering and metal work, our team excels at executing all types of jewelry repairs, restorations, and customization. Leverage our 2 Repair Facilities to add towards your bottom line and reduce overhead and expenses. Add to your revenue without the headache of properly investing in jewelry repair. For retailers (online and brick-and-mortar), jewelry brands and eCommerce shops that need help fulfilling an increasing number of orders or who hope to market new offerings to customers. Deep Discounts off our already low pricing, contact us to see what kind of pricing you may be eligible for.